7.1.1956 Cleaned out gripe at the hayshed and stone path where the manure would be cleaned out from the byre. Snow at night time. 8.1 1956 Freezing all day Sunday and during night time. 9.1.1956 A lot of snow on the ground. 14.1 it rained and took all the snow away. 16.1.1956 We brought in the pigs on Packie Gralton’s tractor to tommy Flynn and were £8.10.0 per cwt. This week was good weather and Daddy was making a pool in the bottom of the garden, where the cattle could drink in the spring when they were let out. 21.1.1956 Rained all day, terrible snow in Dublin. 10.2 1956 Snowed again all night. This is from the first page of Mary Guckian’s diaries, back when she was a fourteen year girl old, growing up on her family’s farm at Kiltoghert. Life took her or rather she took life to many different places all over the world. The poems in Walking on Snow are swinging like a pendulum from her memories of growing up on the family farm in Leitrim with their focus on celebrating and keeping alive the memory of her father, mother, and siblings to walks around Dublin 4 where she lives now. Hammering Sound is an example of the latter. The noise from a construction site for a high-rise multi-storey building forges the link to the cluttering of milk cans on carts decades ago, just after the war. Her poetry takes its inspirational spark from observing nature in all seasons and links them while wandering, walking through streets and lanes and parks. 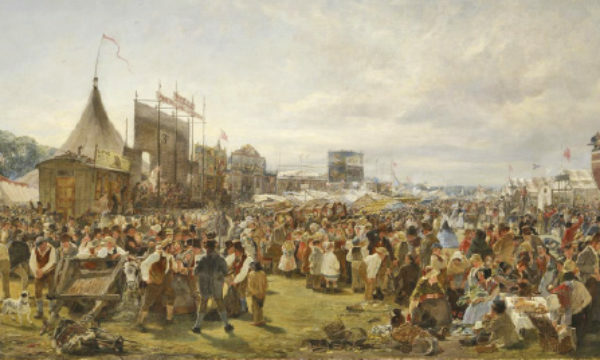 ‘Cranes and Crosses’ is another poem bridging the past with the present and the future; where she put in words, not rhymes observant thoughts of St.Brigid’s eve. Her strength is to create vivid pictures in the mind of the readers inviting them to go for a walk with all their senses opened up to appreciate how life in all its variant forms goes about its business day after day. The reader is reminded of their own experiences and can compare them to find similarities and differences. And if you read them aloud you’ll discover more than just the rhythm shaping into the first notes of a burgeoning song that you might feel to continue for yourself. There is no rhyming poetry in Walking on Snow. Instead, the poems are free form and open ended and by in this expression leave the readers to further the thought from where the poem ends. 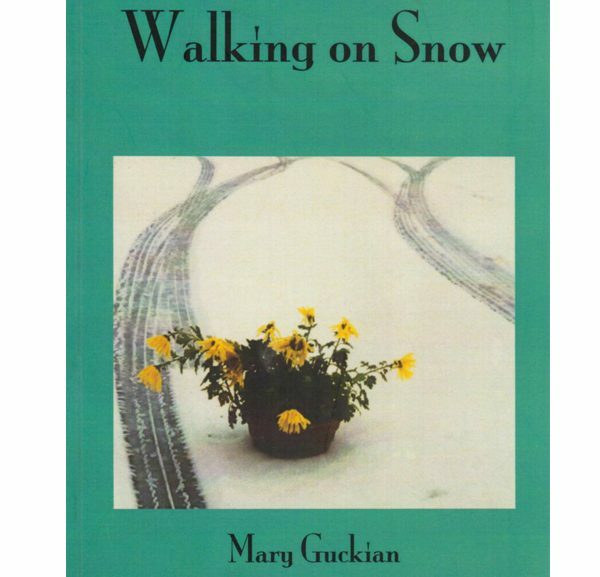 Walking on Snow and other poetry collections by Mary Guckian are available from Swan Press, in Books Upstairs, the Irish Writers Centre and of course your local library. 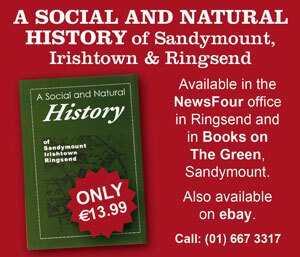 Walking on Snow; Mary Guckian; Swan Press €10.00.